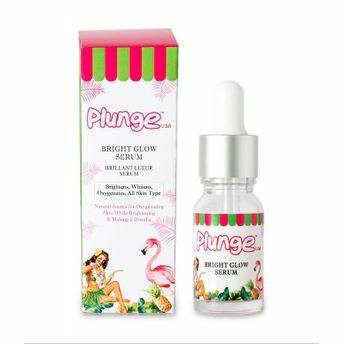 An excellent brightening serum that contains the purest flower extracts & Vitamin C, helps in boosting the natural radiance and glow of all types of skin. This smooth, brightening serum effectively penetrates skin to the deepest layers, giving it a boost of radiance and brightness. A blend of ingredients such as Lactic Acid from Greek Yogurt, Niacinamide and Natural Glycolic Acid gives multiple benefits of skin brightening and moisturising.